There is a massive competition for attention in your subscribers’ inbox. Every time that you press the send button you have a chance to make your emails effectively deliver more value. I get questions all the time from marketers looking for advice on their email campaigns. How can we run better campaigns? How can we improve opens and clicks? Should we use HTML templates or plain text? How often should we email? Time and again, I’ve noticed that email marketers rarely focus on the one thing that always helps to increase conversions: segmentation. 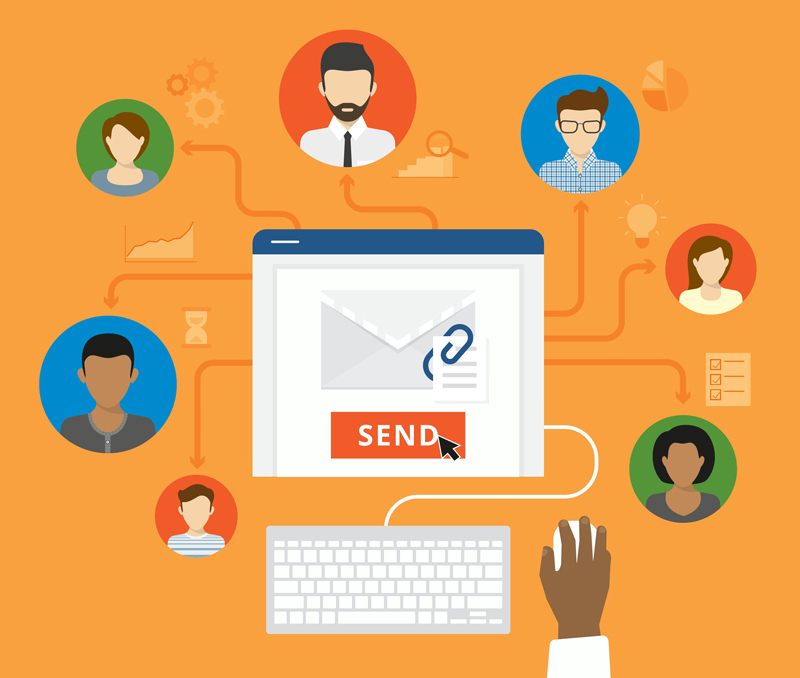 By segmenting your subscriber base and sending relevant messages to the targeted segments, your recipients will find your campaigns more relevant. Let me share this personal experience with you. I used to be shopping online at my favourite American brand, Bonobos. I think I was a frequent customer for about a couple of years until last Christmas when I wanted to order my Christmas gifts and I noticed there is a big notification on their website that they no longer ship to Australia. I reached out to their customer service about the issue and the response was because they had revamped their website and the developers did not cater for overseas shipments. But guess what, I still receive their emails about their promotions etc. 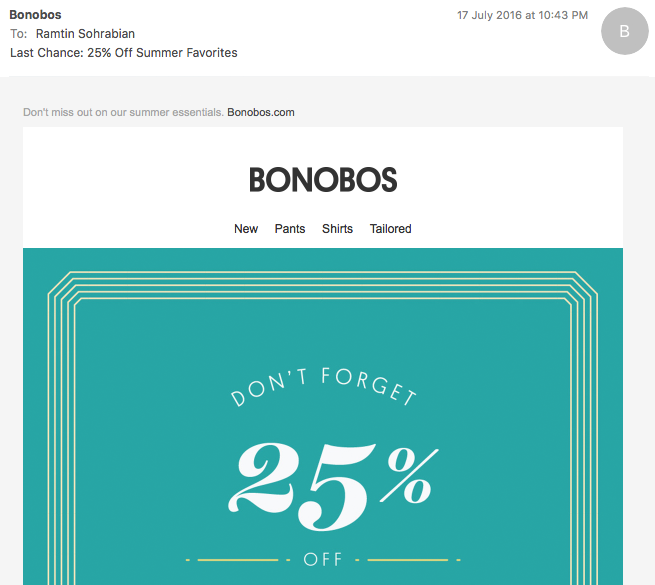 Every time I receive the email from Bonobos I think, wow you do have my address as I have shopped there and you know you will not ship to Australia but you still send me offers and irrelevant emails. I do mystery shopping a lot to see how I am being treated as a prospect or customer by a brand and I am not going to opt-out from Bonobos mailing list, but other subscribers would. If you don’t do any segmentation right now, then my advice is to start small and segment on a single variable. Begin by the most relevant attribute to your business. It is more likely that you are already have some information you can use for segmenting your customers. For example if you are in a fashion industry, this can be based on gender. Those days that segmentation was costly and email platform marketing platforms did not have the tools are over. Here are some tips about segmentation from Salesforce Marketing Cloud team.